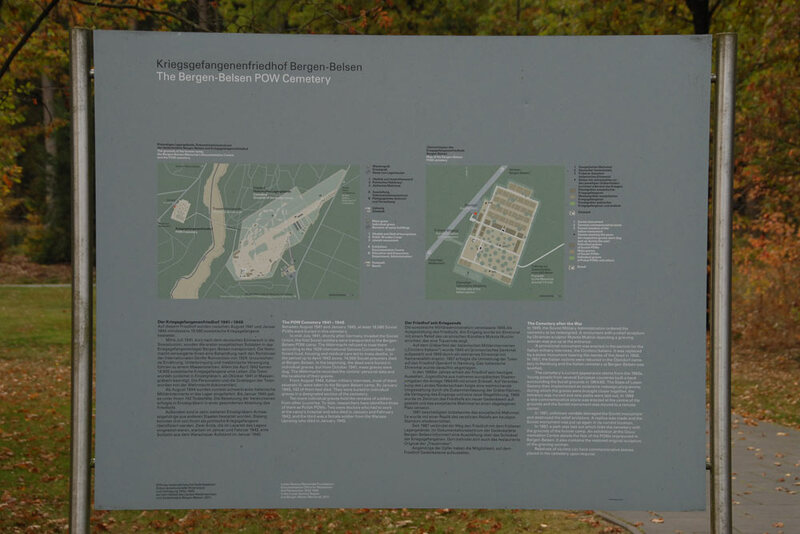 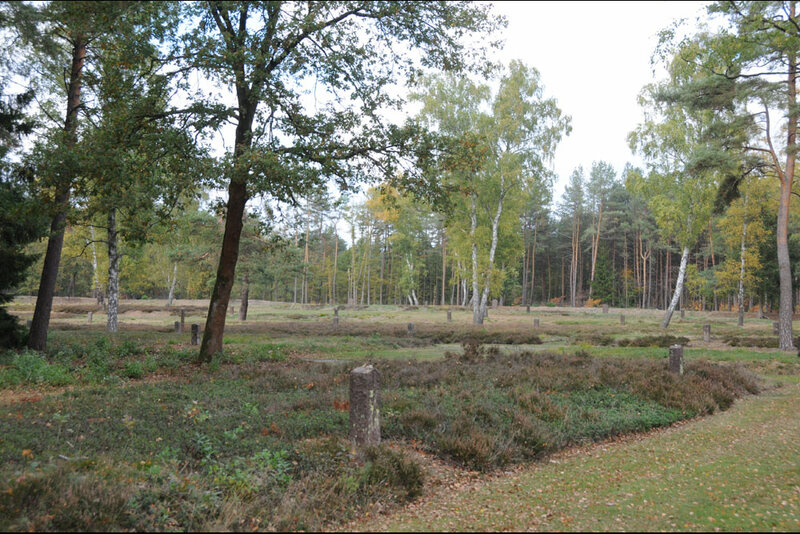 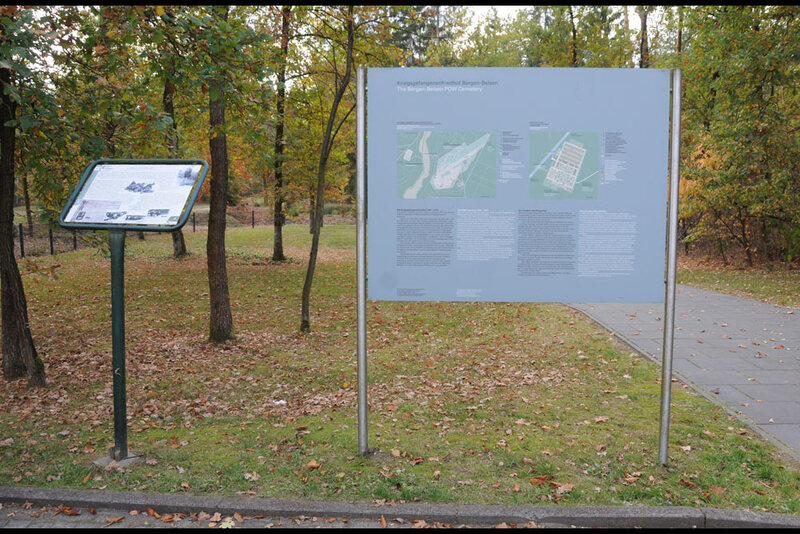 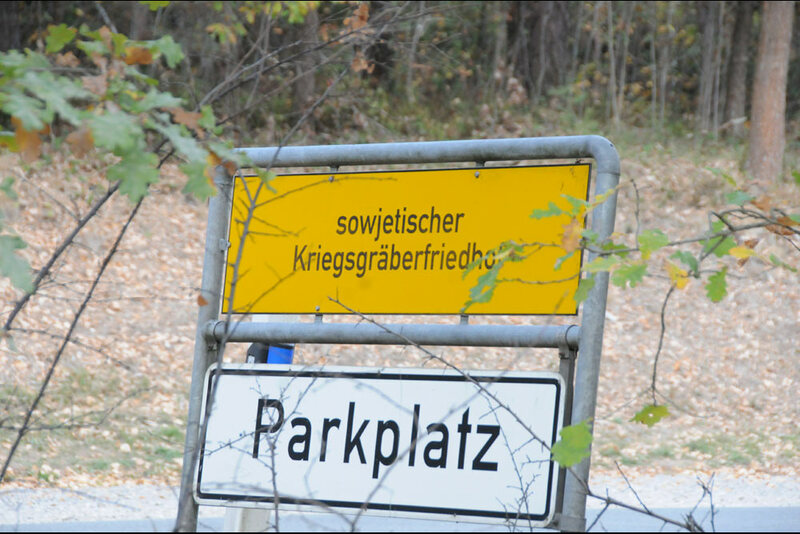 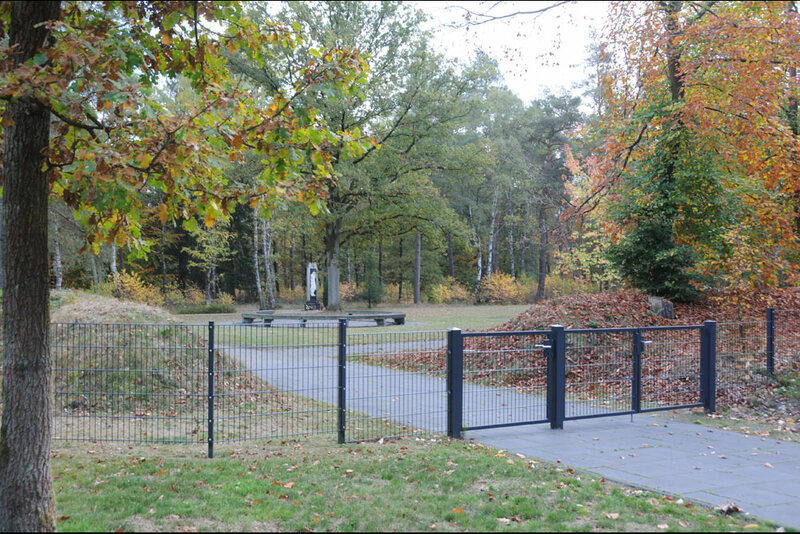 From the former Bergen-Belsen Concentration Camp, a track runs to this Cemetery. 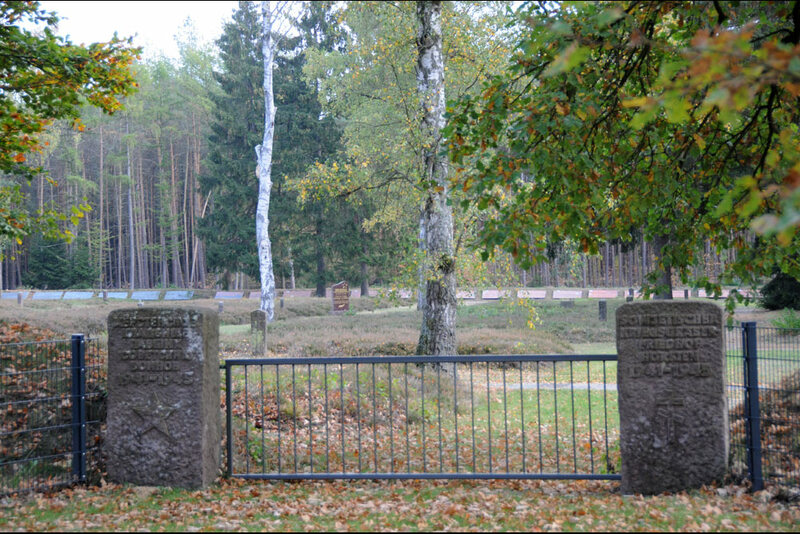 More than 50,000 Russian POW’s are buried on this cemetery, in mass graves. 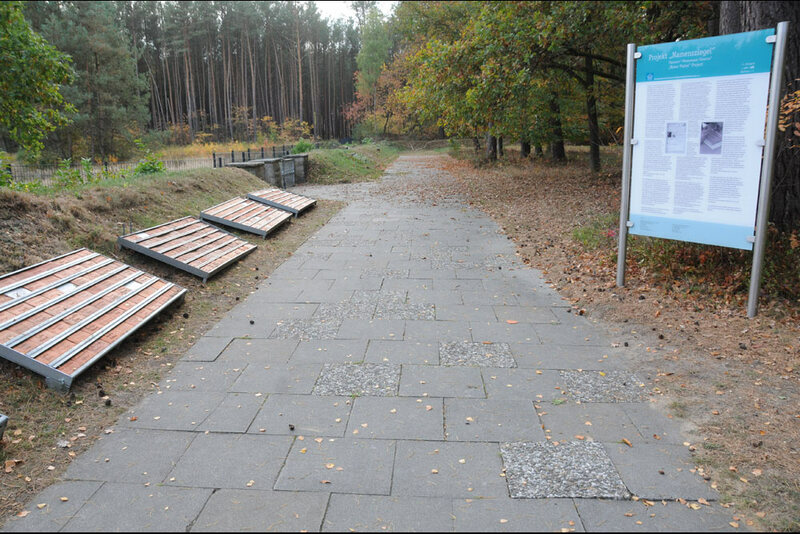 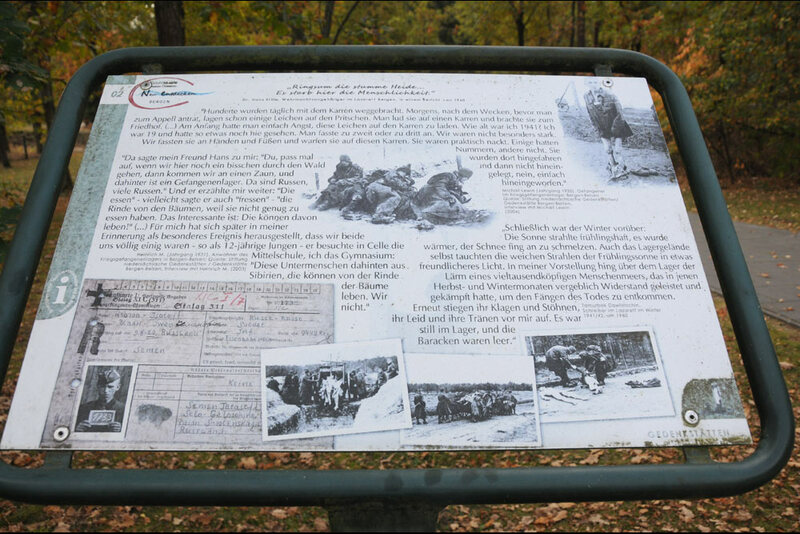 Most of them perished in the winter of 1942 in the concentration camp. 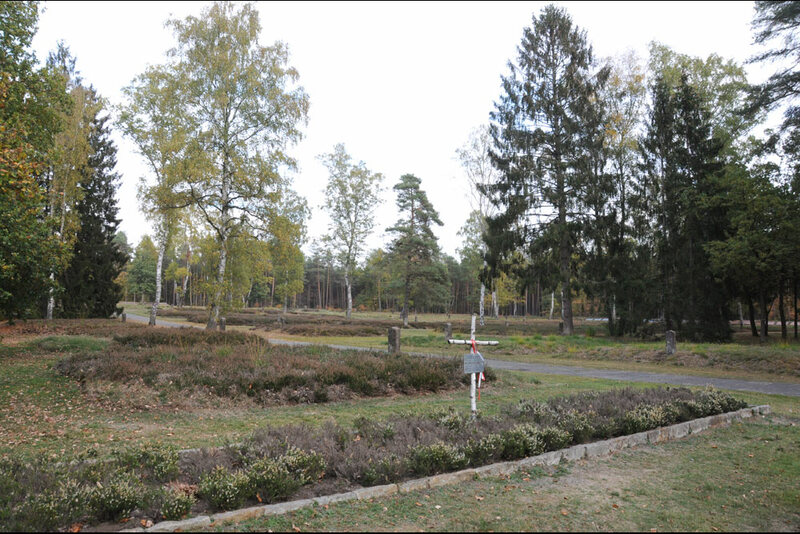 Also there are eight Polish War Graves, Memorial and Memorial Stones.